Over half of UK adults haven’t visited the dentist in the last two years. Our oral and dental hygiene is incredibly important but surprisingly, UK adults make several common mistakes that affect the impact of their daily dental routine. This list identifies key dental mistakes you might be making, which could lead to oral health complications in the future. 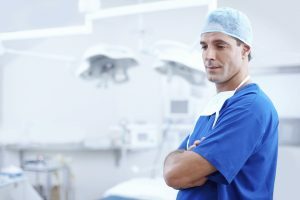 Incredibly half of UK adults haven’t visited the dentist in the last two years. Regular dental visits are vital in maintaining your oral health and dental hygiene. We recommend visiting the dentist every six months. Toothbrushes are very important for your dental hygiene routine. They scrub away a lot of bacteria and plaque that forms on and around your teeth. But a common mistake people make is not replacing it regularly. 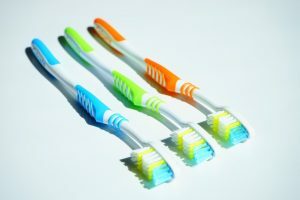 You should look to replace your toothbrush every 3-4 months. If you’ve noticed that your toothbrush bristles are losing their shape, we recommend replacing it. Tooth decay is a very common dental issue that affects many UK adults daily. 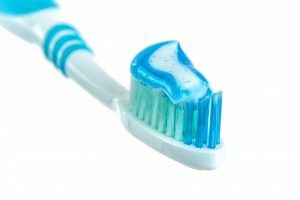 Although it’s important to ensure children don’t get overexposed to fluoride, a dental mistake adults are making is ditching fluoride toothpaste entirely. Fluoride helps strengthen the enamel around each tooth, protecting it from everyday substances like drinks and food. This prevents cavities in the teeth and any other infections that might arise. Bacteria and other germs can always be found stuck in-between your teeth, and they may be unreachable from your toothbrush. 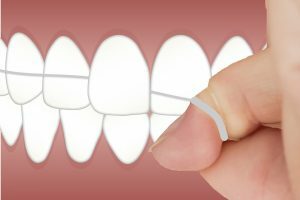 Daily flossing has numerous dental health benefits such as; preventing bad breath, prevents plaque build-up and most importantly, helps prevents gum disease. Although your tongue isn’t at risk for developing cavities, a common dental mistake people make is forgetting about brushing their tongue entirely! Because the tongue isn’t smooth, bacteria can tuck away in-between the crevices along the tongue’s surface.